Most of you might not know that I have had two surgeries on my feet. One was for my bunion and the other was to flatten a bone that protruded out causing a lot of foot pain with shoes. After having my son, my feet swelled up. It hurt to wear high heels for a period. I had to wear sneakers and get a note from my doctor for work to allow me to wear my sneakers. I have wide feet and I had a bone that made it difficult to wear even wide width shoes. I had both of my feet done and it was the best thing. Unfortunately, I cannot stand in high heels for long periods of times. I am always on the lookout for comfy shoes that my feet will want. I do not need to look further as I partnered up with Ja-Vie Shoes for my Holiday Gift Guide. Ja-Vie shoes were created by Natalie and Eric who were high school sweethearts. 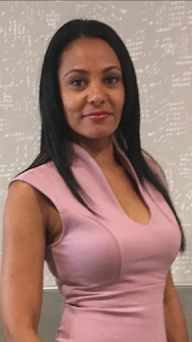 While pregnant, Natalie could not walk due to severe pelvic bone separation. During that time, they saw the opportunity to make a comfortable flat that was pretty too. They named the brand Ja-Vie shoes after their two children Javier and Viera. I received the Black with Black Jelly Flats RV $68. Ja-Vie flats have grey insoles, with an arch, ball and heel support. The insoles are made of leather and machine washable. That is a win win for me. I need the support as I work at a school standing up. My feet take a toll at the end of the day. These shoes feel soft and really comfortable. I can wear these all day. 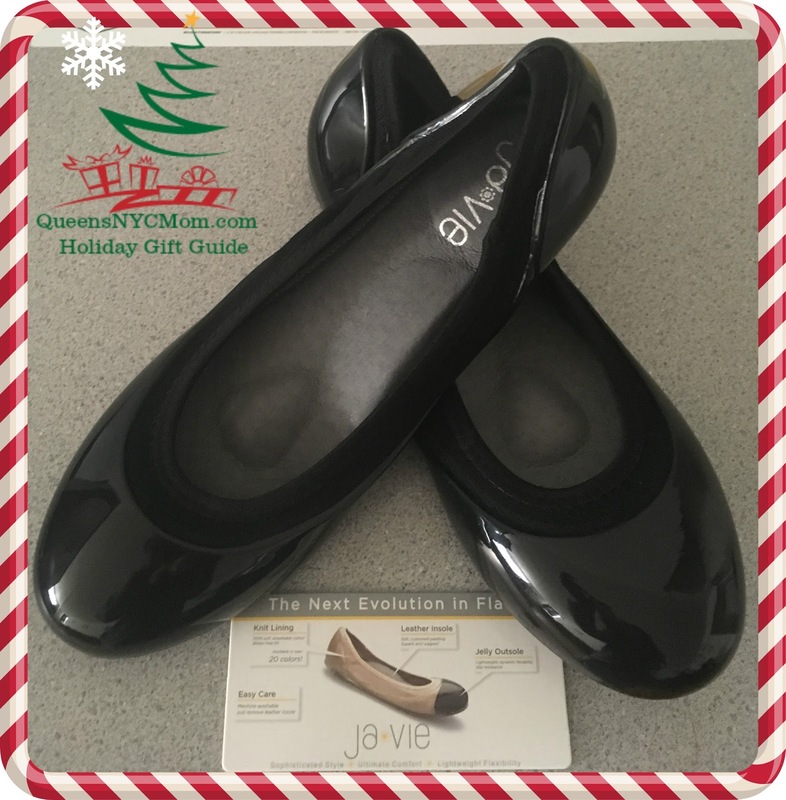 I have included Ja-Vie shoes in my holiday gift guide. To purchase these shoes visit Ja-Vie. Follow Ja-Vie on Facebook, Twitter and Instagram for more design styles. These look very comfy and cute! I am all about easy and comfy flats. Those Ja Vie jelly flats look so cute! I usually go around wearing sneakers and flats so this would be something I would be really interested in. Love the support those insoles provide! I love those shoes!!! I can't handle wearing heels for long, so these would be perfect for me! These sound so great! I'm always looking for professional but comfortable shoes that I can run around in all day since I manage a restaurant and am on my feet a lot. My Mom has problems finding shoes that fit her correctly that don't hurt her. These look like something she's worn before. I love the look of those flats. They look well made and durable. I wouldn't mind owing a pair of those. I actually have wide feet too and it's impossible to find flats that don't make me look ridiculous. I gotta check these out. I have always had trouble buying comfortable shoes! I really should give these a try.